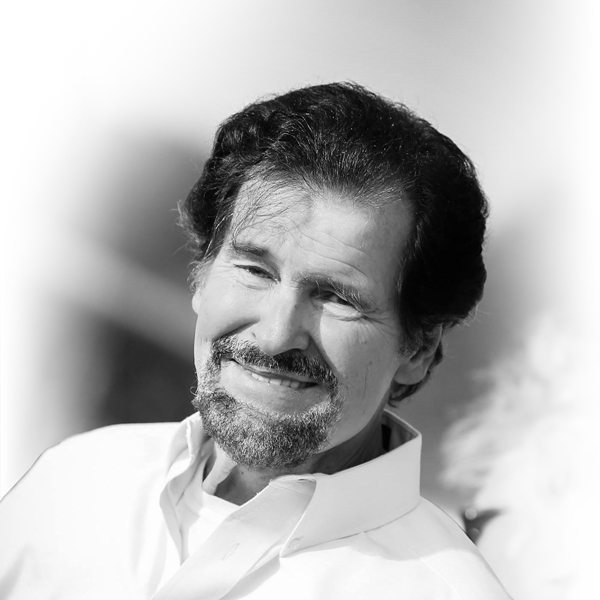 We are deeply saddened by the passing of Jerry LeCompte, founder of MMLJ. He will be greatly missed. Introducing our newest and most advanced blasting technology. See the future of surface preparation. "It's the real deal! Never have I seen paint, powder coating and even chrome get stripped as fast as it did." Sanstorm was born in 1941 when F.H. 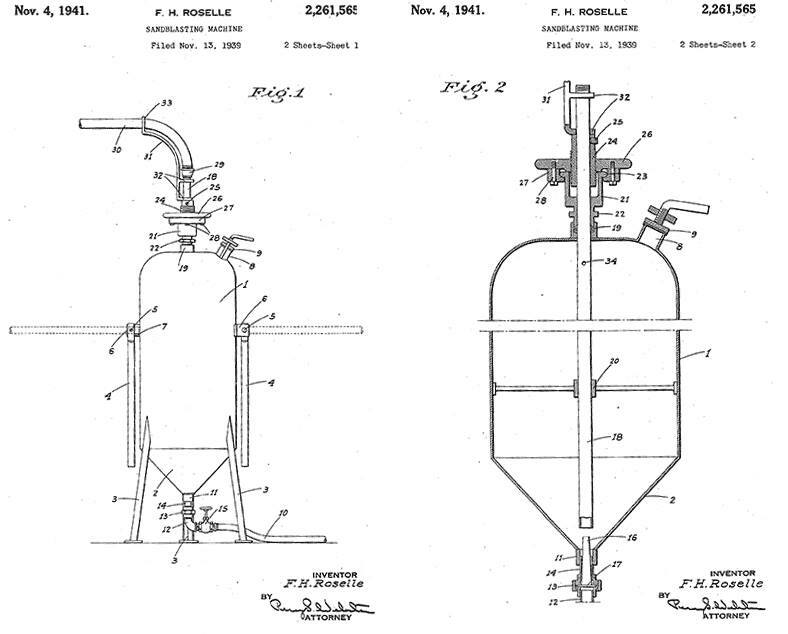 Roselle patented his creation, the Abrasive Blasting Machine. 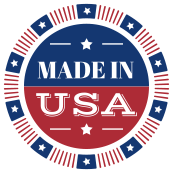 The company had formed in Fresno, California as Myers Welding & Fabrication. 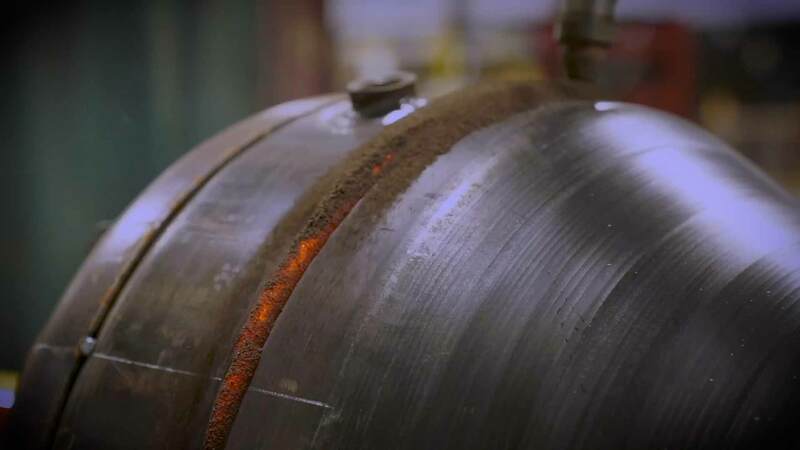 In that same year, Bill Myers received a patent for the critical piece of the sandblasting technology — the control valve — and from there, the company took off! Bill Myers received yet another patent on the wet head adapter in 1955. The company grew and moved to Houston, Texas, where the company and manufacturing remain to this day. Air Liquide purchased Sanstorm and Bowen Tools. Sanstorm was purchased by MMLJ, who was focusing on other developments, SodaBlasting. SodaBlast Systems was launched while Sanstorm customers were supported. 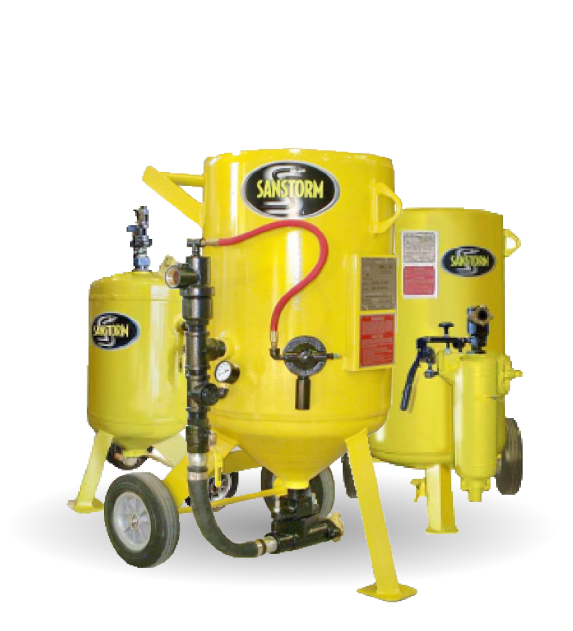 Development, prototyping, and testing begins on Dustless Blasting® equipment. 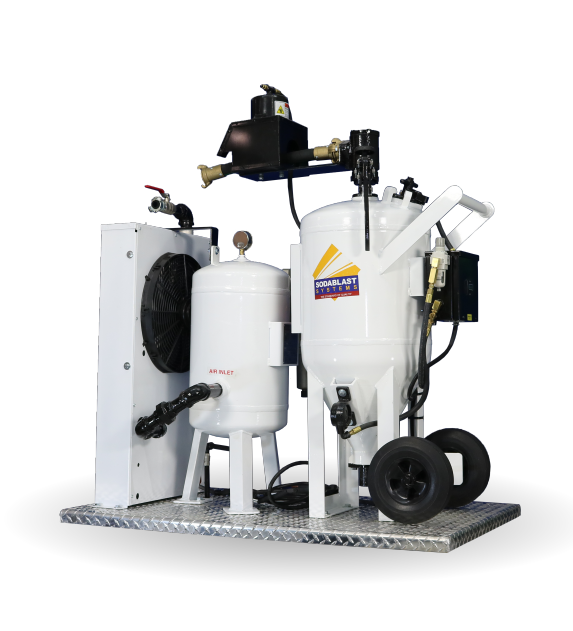 This new wet abrasive blasting system is faster than traditional sandblasting, uses less media, and suppresses the plume of dust. 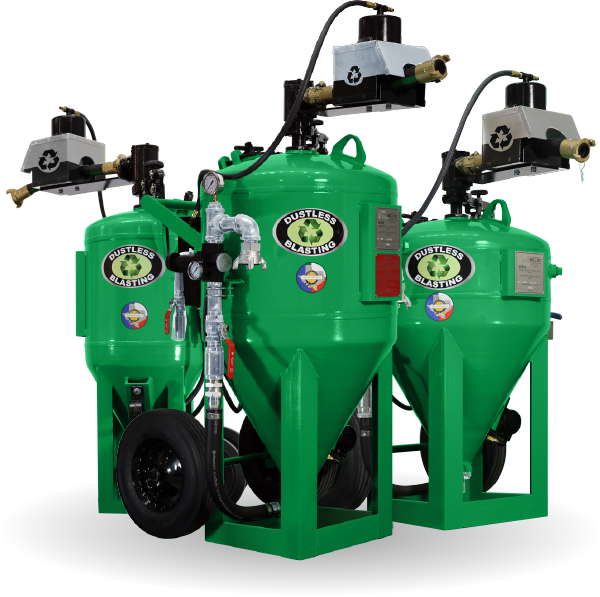 MMLJ begins manufacturing Dustless Blasting® equipment. Dustless Blasting® equipment is first used in commerce, with patent pending. MMLJ receives patent for Dustless Blasting® equipment. MMLJ launches the Dustless Blasting® Online Store, and the Dustless Blasting® Academy to further support their customers. 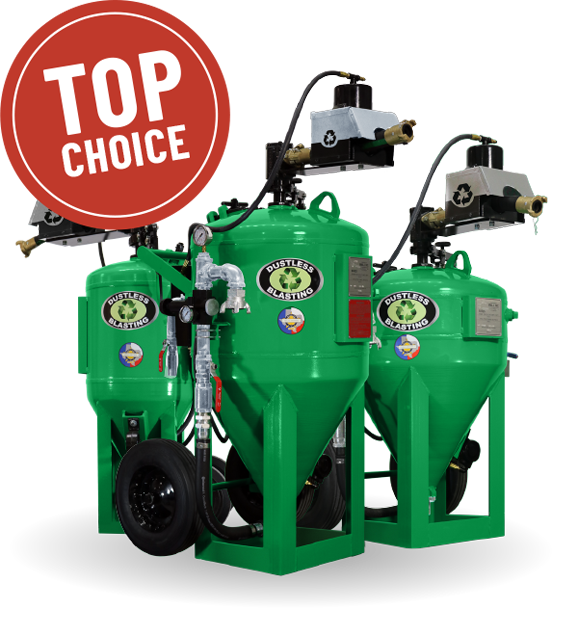 Since 1941, MMLJ has been pioneering abrasive blasting equipment. ©2019 MMLJ, Inc. All rights reserved. DB150®, DB225®, DB500®, DB500® Mobile S™, DB500® Mobile XL™, DB800®, DB800® Mobile™, Dual DB800® Mobile™, DB1500®, DB1500® Offshore™, DB1500® Mobile™, DB3000®, DB3000® Mobile™, DUSTLESS BLASTING®, the Dustless Blasting® logo, and “The Future of Surface Preparation” are registered trademarks of MMLJ, Inc.